As if America didn’t have enough problems to worry about, the U.S. military has just dropped the largest nonnuclear bomb on Afghanistan. 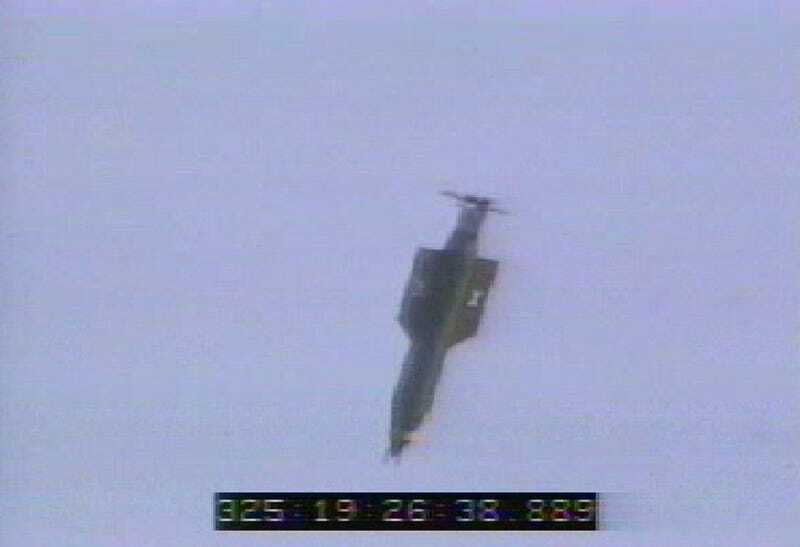 The MOAB, developed during the Iraq War, is a 21,600-pound, GPS-guided bomb that is America’s most powerful nonnuclear munition and was reportedly dropped by an MC-130 aircraft, the news station reports. According to several news sources, the target was reportedly tunnels and Islamic State group, or ISIS, personnel in the Achin district of the Nangarhar province. Gen. John Nicholson, commander of U.S. forces in Afghanistan, reportedly signed off on the bomb’s use. This is the first time that a MOAB has ever been used on a battlefield. Read more at Fox 6 Now.